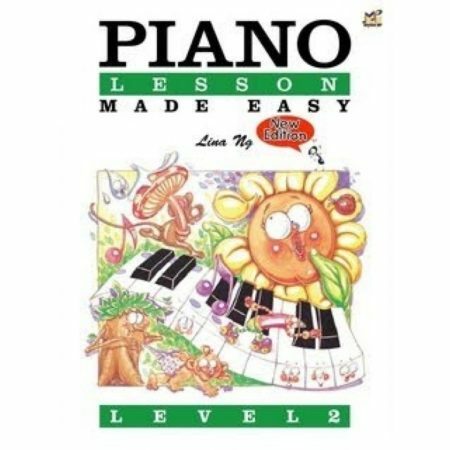 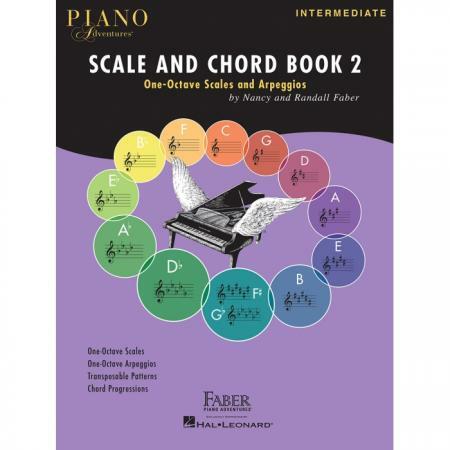 Editors: Nancy Faber and Randall Faber ► Intermediate students are ready to explore the challenges of one-octave scales and arpeggios. 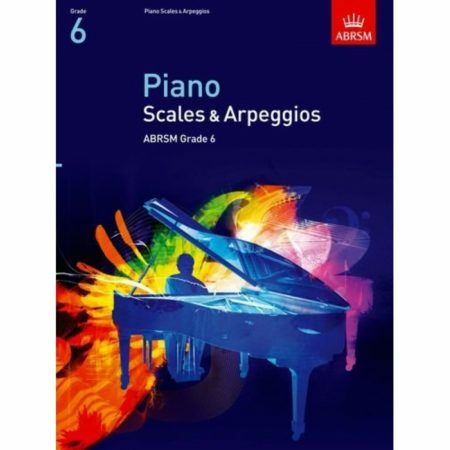 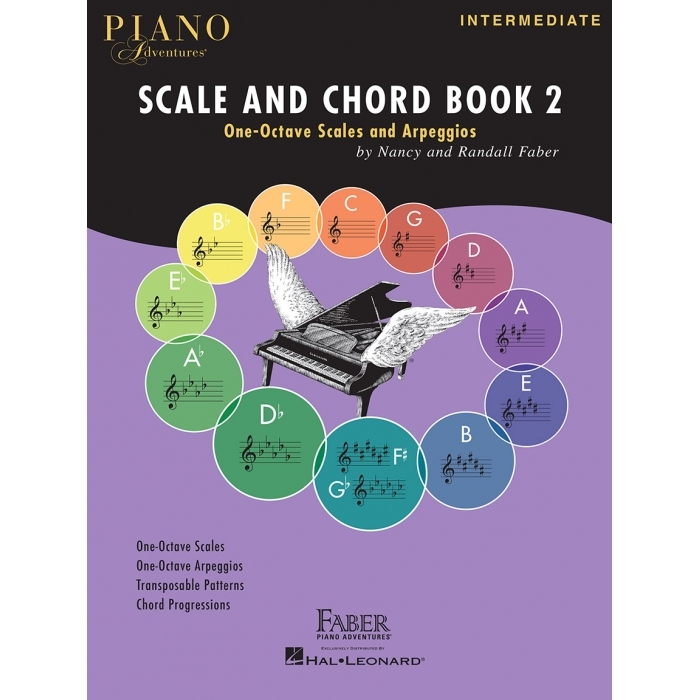 More than a simple reference to scale fingerings and key signatures, this book presents valuable patterns that engage the ear and give musical meaning to scale degrees. 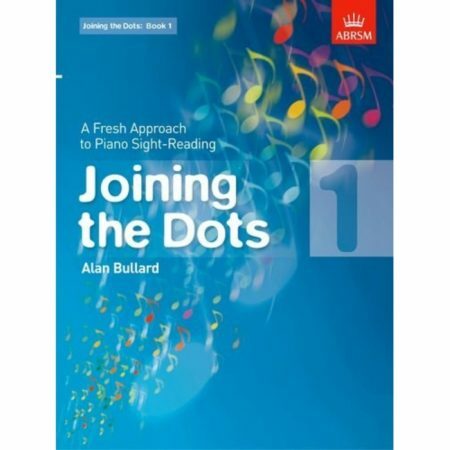 By transposing these patterns and common chord progressions, students gain deep understanding in all keys. 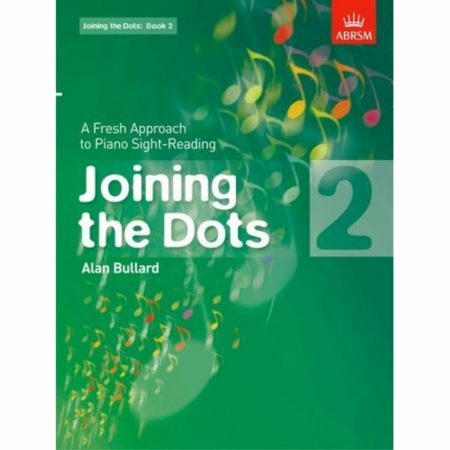 With additional strategies for fluency and gesture, students are well-prepared for technical mastery.